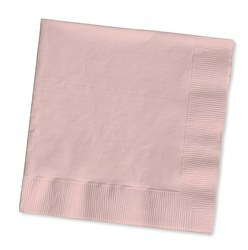 These Pink Lunch Napkins (50/pkg) can be used for numerous types or parties, events and occasions due to its solid color. These Pink Lunch Napkins (50/pkg) can be used for baby showers, breast cancer awareness events, and mother’s day dinners. what else for a girl?! !